Youth, beauty, wealth: Madame de Sérilly had it all. 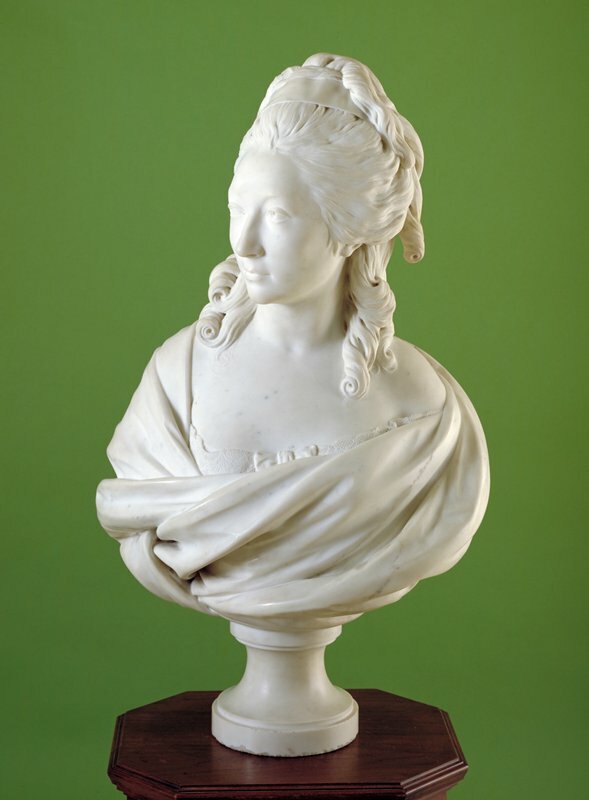 She was just 17 when Jean-Antoine Houdon, the foremost French portrait sculptor of the day, captured her in marble on the occasion of her marriage. But the marriage was short-lived. Her husband was executed during the French Revolution for supporting the royal family; Mme de Sérilly, a lady-in-waiting to Queen Marie-Antoinette, was imprisoned. She would marry twice more after her release, but at 36 she succumbed to smallpox. Houdon fared better: His fame brought him to the United States, where he sculpted busts of George Washington and other American political figures.